An innovative seduction tool which gives your look a magnetic touch and offers light and freshness to your eyes. Perfect for blending under the brow ridge to define its shape, it has a wonderfully creamy and iridescent texture and provides exceptional performance. It delivers brightness in a single application, for a sophisticated and totally natural result. An innovative seduction tool which gives your look a magnetic touch. 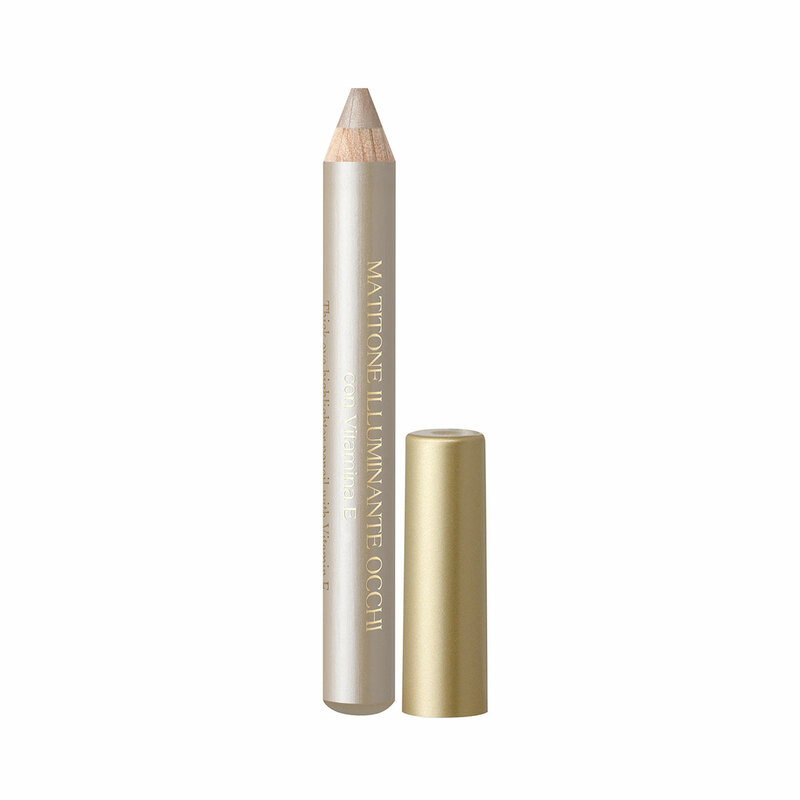 Perfect for blending under the brow ridge, it delivers brightness for a totally natural result. Actions:Perfect for blending under the brow ridge, it delivers brightness in a single application for a totally natural result. Direction for use:Apply below the brow ridge to define its shape, or onto the eyelids and parts of the eye you wish to highlight. Blend as desired. Characteristic:It has a wonderfully creamy and iridescent texture and provides exceptional performance.